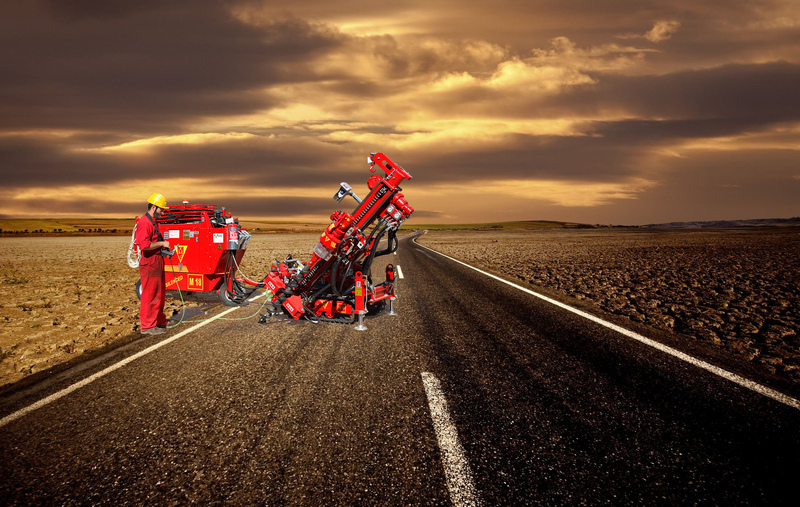 Mori pays particular attention to the needs of its customers and customises the products according to specific requirements. 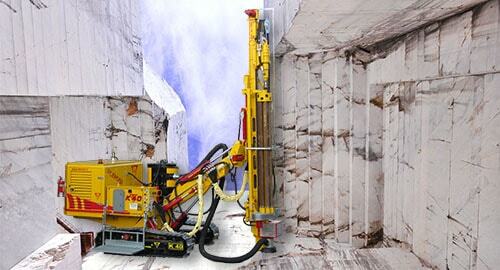 Mori uses the very best materials to offer customers a quality product. 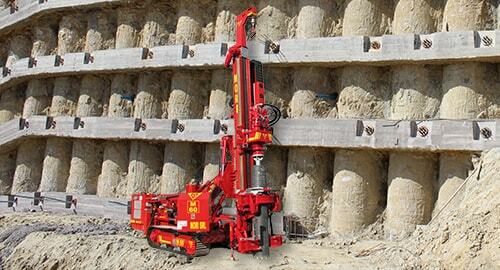 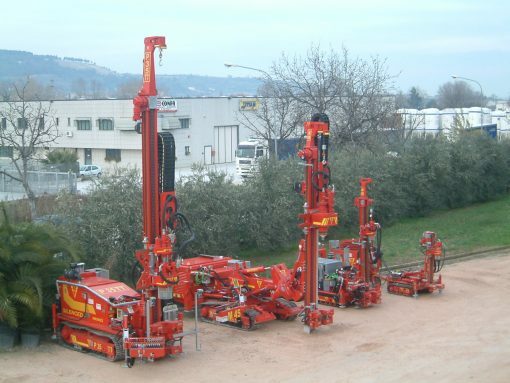 Mori technicians pay special attention to post-sales assistance to minimise interruptions in drilling activities. 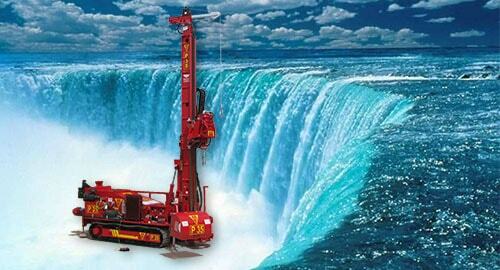 Professional training, scientific expertise and extensive experience make us an unmatched global drilling company. 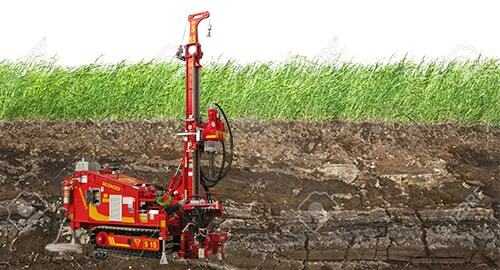 The company was founded decades ago initially by a team of three brothers who, after gaining experience in water and natural gas intake structures, mining and oil exploration, in 1982 established the first company involved in the manufacture of drilling machines and drilling equipment. 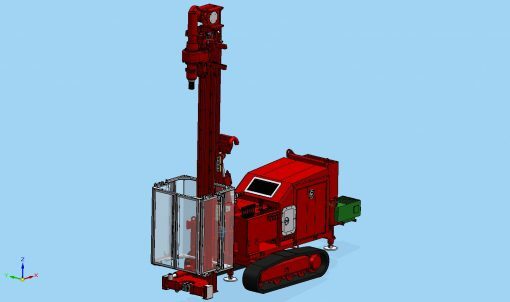 The focus on drilling work, the flow of information between customer manufacturer and the use of up-to-date engineering technology have all helped make our drilling rigs a high-quality and versatile product. 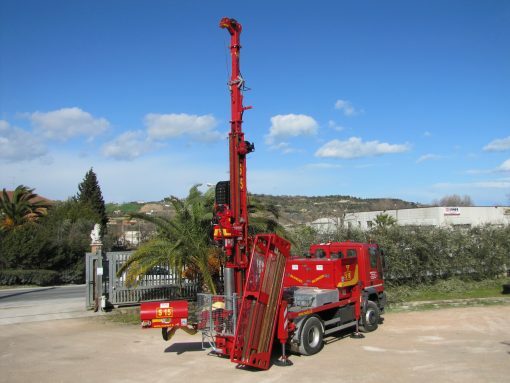 We offer feasibility studies and carry out turnkey drilling systems based on particular specifications and individual customer requirements. 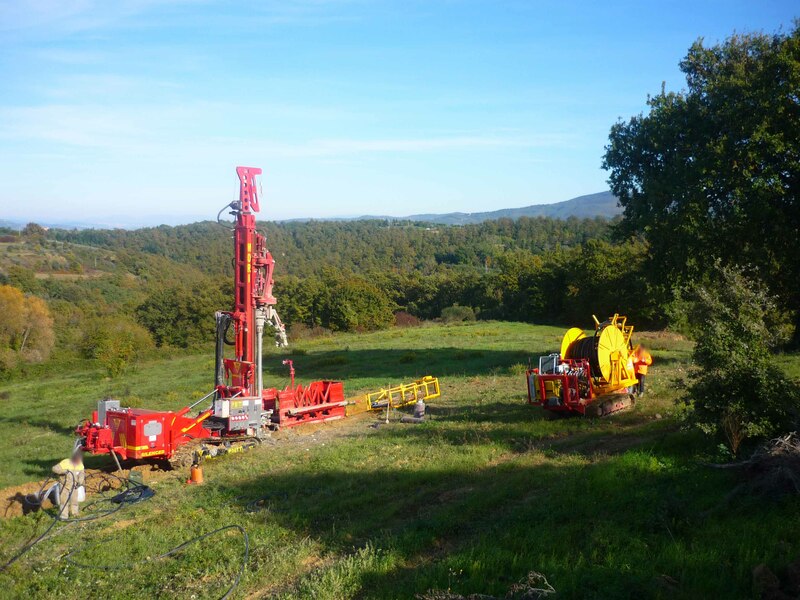 We are on hand to offer the customer professional and appropriate assistance as well as to provide the most advanced and fastest drilling techniques throughout the entire work.